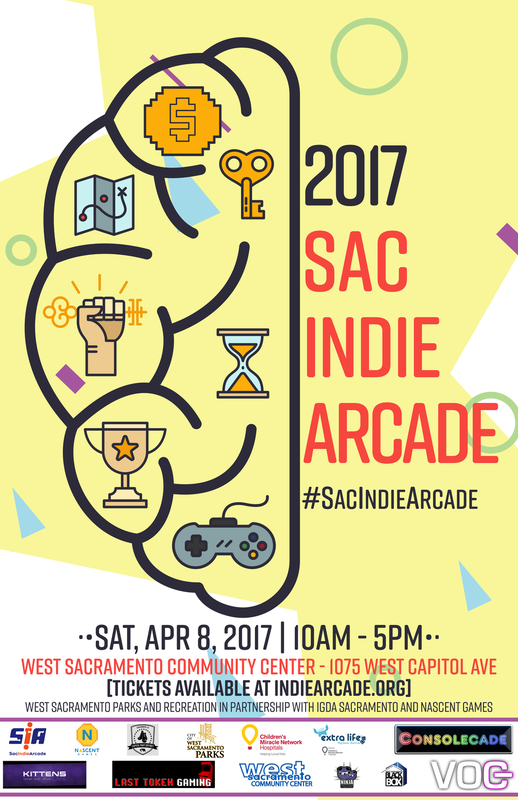 INDIE PRIZE SUBMISSION DEADLINE IS MARCH 31st! Free submission for the international Indie Prize scholarship program due March 31st! Apply now and get a chance to be selected and invited to take part in #IndiePrize showcase during Casual Connect Europe 2018 in London. Two standard passes to #CasualConnect conference that grant access to all lectures, workshops, expo area and networking parties during three days of the conference.